Please contact Aaron Bennett, project consultant at abennett@catskill.net or Carol O’Beirne of the Central Catskills Chamber (project sponsor) at obarts@catskill.net if you have any specific questions or to provide feedback on the Plan. 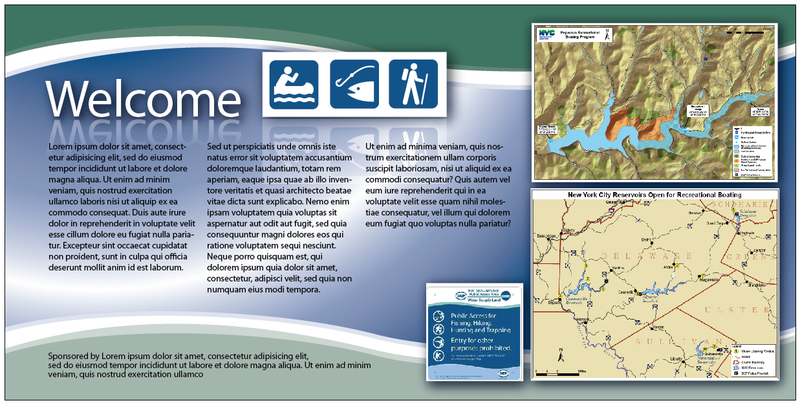 View the draft sign design layout (click for larger) that will help residents and visitors find stream access locations throughout the upper East Branch Delaware River watershed. owned state and New York City lands plus private lands open to the public, draw over 1.7 million visitors annually. They create an economic impact of $46,207,000 and support 980 jobs. 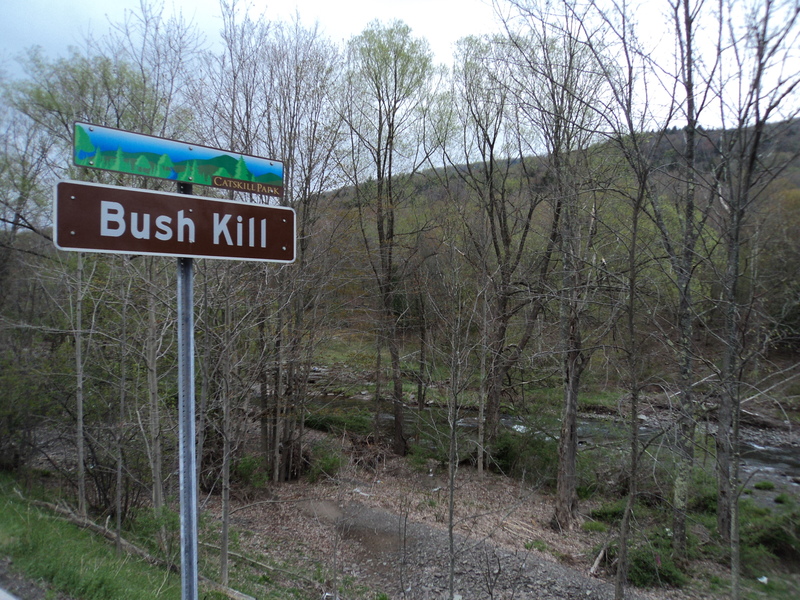 Add those who come to enjoy other privately held lands, and the total number of people choosing the Catskills for recreation each year is almost 2.5 million, creating an economic impact of $114,768,000 and supporting 2,413 jobs. 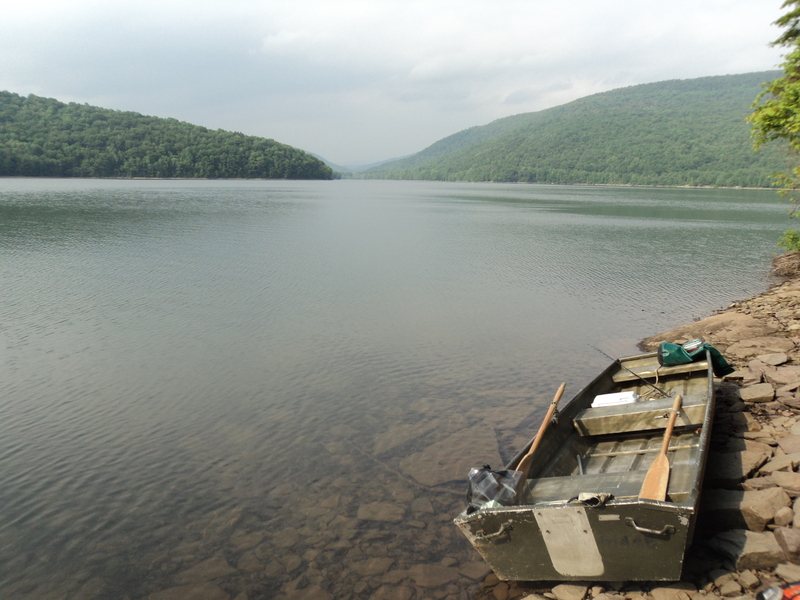 So states a new report, “Economic Valuation Study for Public Lands in the Central Catskills” prepared by Brian Zweig of Business Opportunities Management Consulting. Read/download the entire study by clicking here. This entry was posted in Friends of the East Branch. Bookmark the permalink.